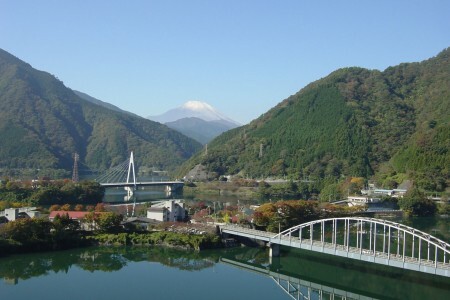 Manazuru offers the wonders of both the mountains and the sea. Places you can't go outside of certain time slots, seaside strolls, forest bathing… This course is for those who want bask in the energy of nature to their heart's content. 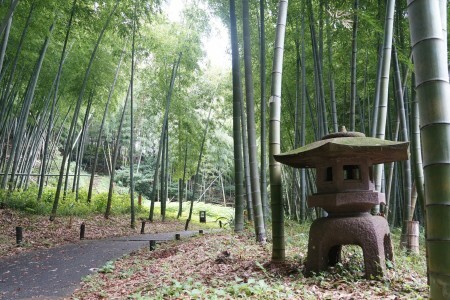 The peaceful park surrounded by a bamboo forest is a place for rest and repose. In spring when the shidare sakura blooms, a sakura festival is held. In the afternoon, enjoy the contrast of pink against green and at night, enjoy the fantastical sight of sakura with illuminations. 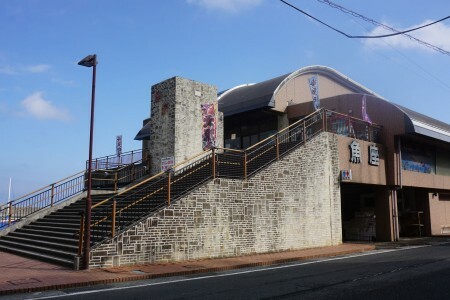 This museum has a collection of 652 pieces of Kazumasa Nakagawa, a major existence in Japan’s western art scene after World War II. 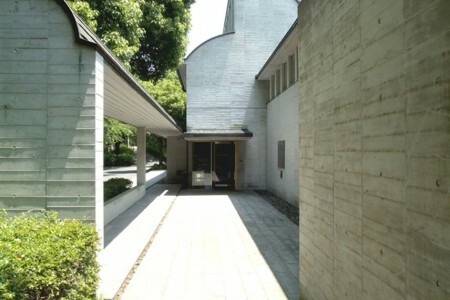 Nakagawa had an atelier in Manazuru and worked there till his death. 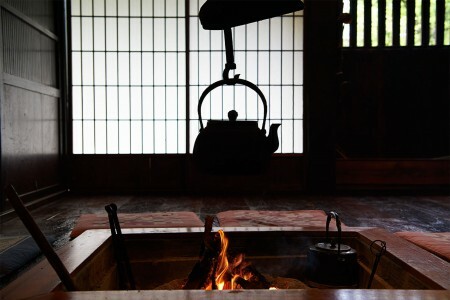 Please enjoy viewing his works in the midst of the rich nature of the Manazuru Peninsula. In the park, there’s a golf course and a barbecue pit where everyone young and old can enjoy themselves. 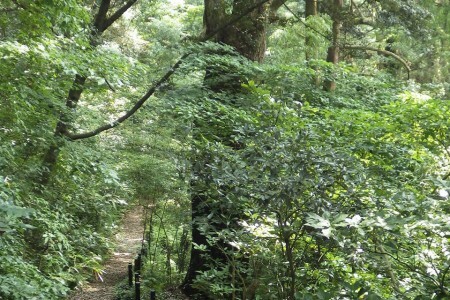 At the tip of the park, there is an observatory where you can enjoy a view of Hatsushima island and Oshima island. 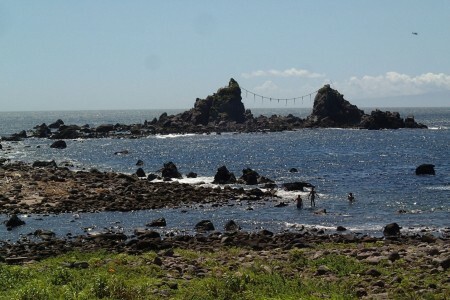 It is a 700 meter walking trail by the coastline at the tip of Manazuru peninsula. 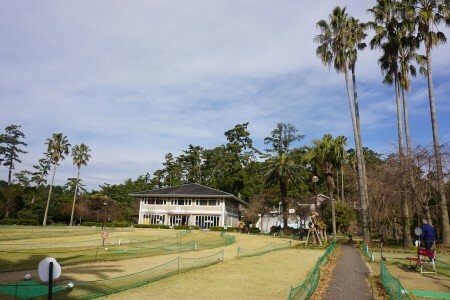 You can enjoy walking while overlooking Sagami Bay and Mitsuishi Shore. Also known as Kasashima Island, Mitsuishi is famous as a spot to see the first sunrise of the year and is symbolic of the Manazuru Peninsula. In low tides, this mystical place links to the peninsula. 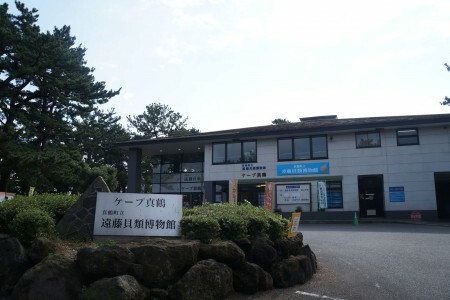 Drive in to Cape Manazuru located at the tip of the Manazuru Peninsula Prefectural Nature Park. 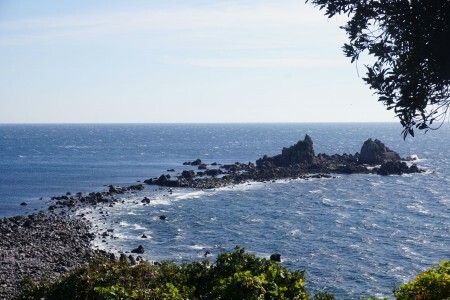 From Cape Manzuru, you can enjoy a view of the Izu Peninsula, Shonan, Boso Peninsula and Izu Seven Islands. The panorama stretching out to the sea is a highlight not to be missed. 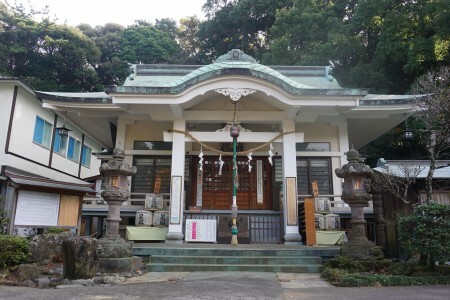 Kibune Shrine holds annual festival on July 27th and 28th. 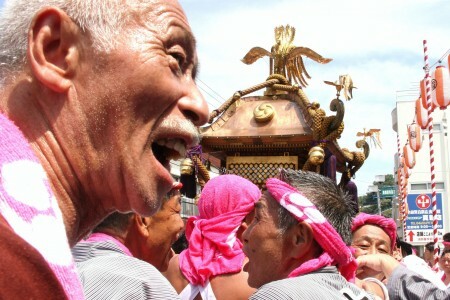 The shrine is famous for gallant and spectacular Funamatsuri (decorated ship) and is a nationally designated important intangible cultural property. 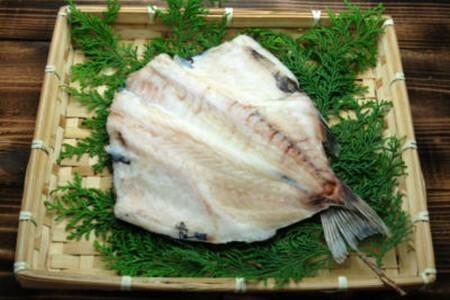 At this Japanese restaurant, you can enjoy eating fresh fish while overlooking the beautiful scenery of Manazuru Port.